The arm support are soft enough to feel comfortable and protect your arm form sun and dirt. 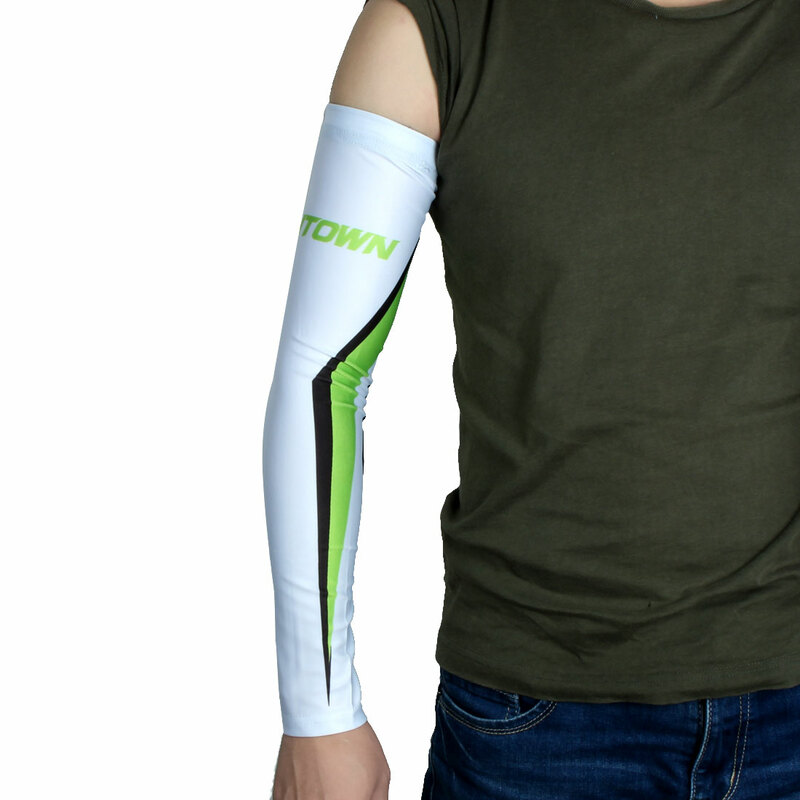 Lightweight, compact and low-profile, our arm sleeves can even be worn under clothing to help you power through the entire day. For outdoor sports and activities, such as golfing, cycling, fishing, jogging, boating, gardening, basketball, tennis and so on. Available Color: #1, #2, #3, #4, #5, #6, #7, #8, #9, #10. Available Size: S, M, L, XL, XXL, XXXL. 1. Please allow 1-2 cm measuring deviation due to manual measurement, make sure you not mind before you bid.